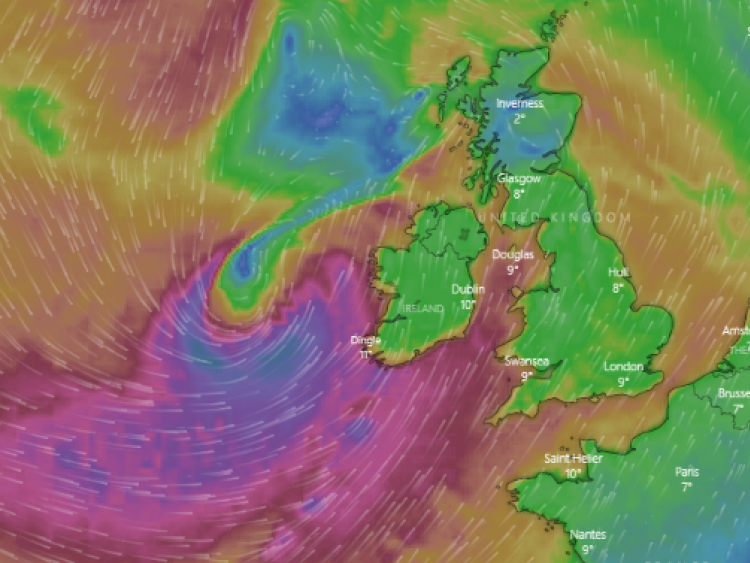 Met Office UK issued a yellow weather warning yesterday ahead of Storm Erik's gusts in the region of 50mph whilst the Atlantic system moves north east. "That [hill snow] will clear through Sunday morning, with blustery showers following behind. Very high seas as well with some coastal flooding". Services already cancelled for today include to Islay and Colonsay, and Coll and Tiree. ScotRail passengers were also affected. Flooding disrupted the Edinburgh-Glasgow line via Airdrie, between Easterhouse and Garrowhill in Glasgow. The line was later blocked by a fallen tree between Sanquhar and Dumfries.